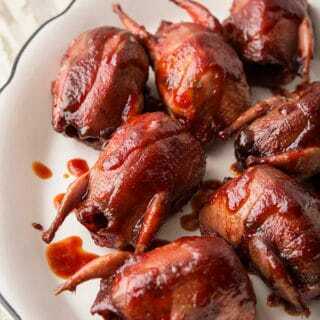 For those of you who hunt doves, I get it: Most people just pop the breasts off, wrap them in bacon with a jalapeno and grill. 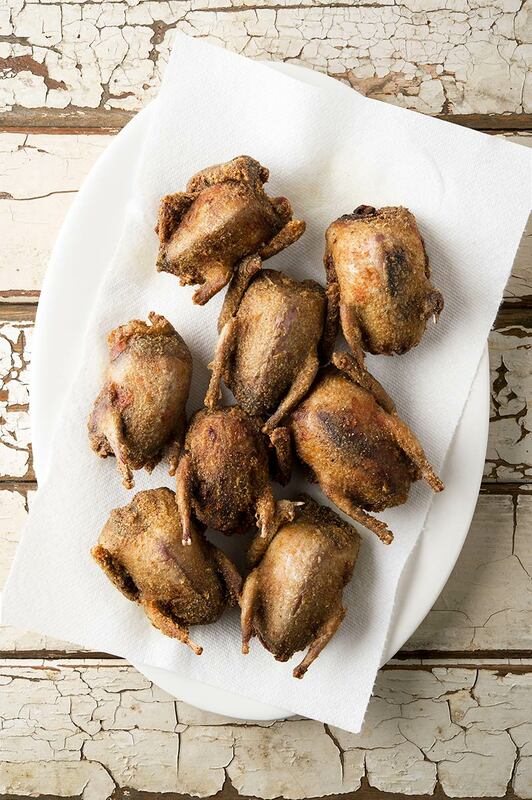 The venerable dove popper, as this recipe is called, is fine food — but it isn’t the only thing you can do with a dove. 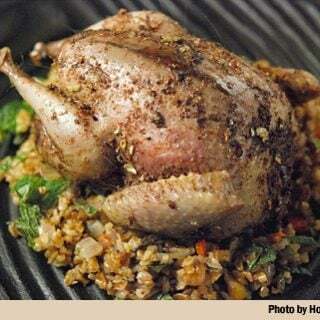 This recipe page will help you with more ideas on how to cook dove. Doves and pigeons are dark meat birds with very little fat on them. 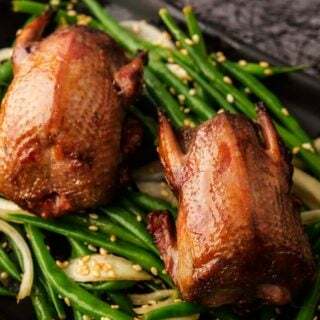 You can use small ducks such as teal with these recipes, but they will often have a layer of fat that a pigeon or dove will not. Ptarmigans, snipe and rails are excellent alternatives, though. If you hunt your own doves and pigeons, I urge you to consider plucking them. 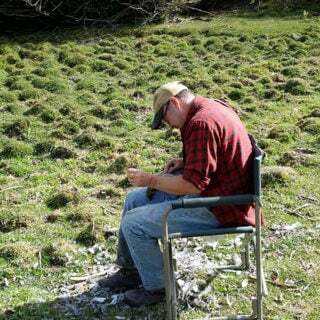 They are the easiest birds to pluck, taking only seconds, once you get the hang of it. In return for your efforts, you get a pretty little bird on the plate, the breast meat won’t overcook as easily, and you get those little legs, which are so very tasty! I tend to keep the first wing digit, the drumette, on the carcass because it helps protect the breast meat. Here are step-by-step instructions on plucking game birds, including doves and pigeons. Here’s a video on how to pluck a dove, done by my partner Holly Heyser. One dove is a good portion for an appetizer, three to four for a main course. Pigeons are larger, so one pigeon makes a light dinner main course — two is a bit much because the meat is so dense. Squabs are the same as pigeons: One to two per person. Grilling is by far the best way to cook doves. It’s the only way to get the skin crispy without overcooking the breast meat, which should be eaten medium, i.e., still pink. Same goes for young pigeons. Older pigeons are better braised. 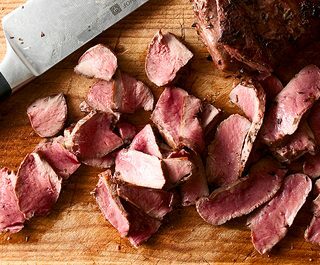 By far my favorite recipe for grilled doves. Stuffed with fresh herbs, painted with bacon fat and dusted with smoked paprika. 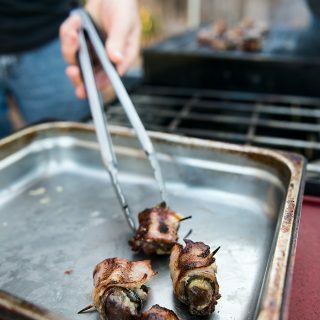 I can’t really call myself a dove cook without a popper recipe, right? Here’s my take on the classic. Here’s another take on a popper I came up with after hunting in Yuma, Arizona. 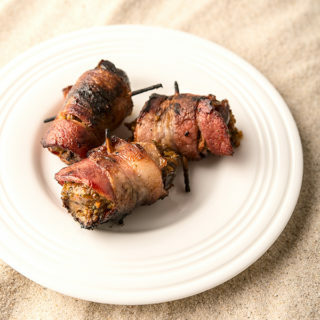 Doves, a Middle Eastern marinade and a date, wrapped in bacon and grilled. 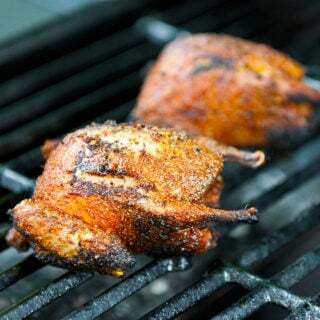 Slow and low barbecued doves. Sticky, smoky, spicy, sweet. What’s not to love? 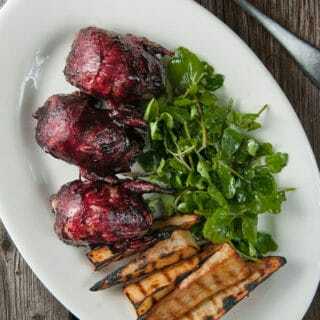 Doves basted with a huckleberry (or blueberry) BBQ sauce, then grilled until they are medium-rare. Serve it with grilled potatoes and a salad. The Egyptians love their pigeons, and this is a riff off a classic way they eat them, which is stuffed with a hearty green wheat stuffing. Do this with squab, doves or actual pigeons if you can find them. 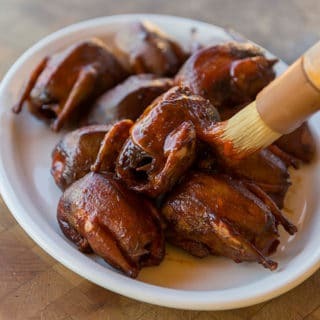 Doves grilled with a BBQ sauce made from prickly pears, tequila, agave nectar and chiles. Doves rubbed with Cajun seasonings and grilled hot and fast. Who doesn’t love teriyaki? In my version you make your own teriyaki sauce, which is a little less sweet and gloppy than the store-bought versions. 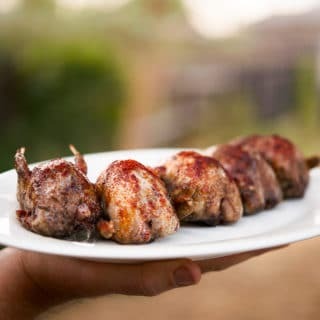 Here is another grilled dove recipe I wrote for my friend David Leite on his website: Grilled Doves, Portuguese Style. 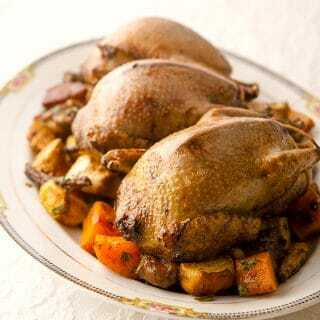 The English eat a lot of pigeons, and this is a British-style recipe for roasted pigeon. Simple. Traditional. Lovely. 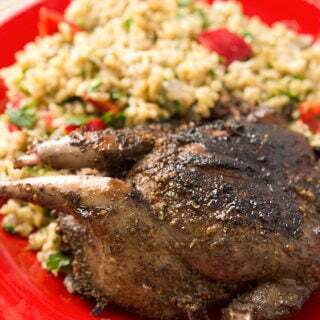 Pigeons are also eaten a lot in the Middle East, so here is a Turkish roast pigeon, stuffed with bulgur wheat. 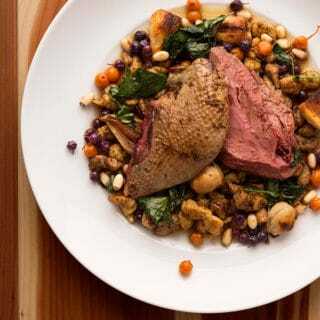 Here are some other ways to cook doves and pigeons. 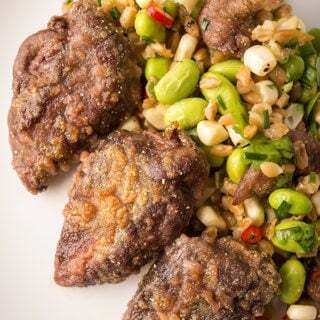 Dove breasts, fried and served with a pilaf of grains and seeds doves are known to eat. Easy and delicious! 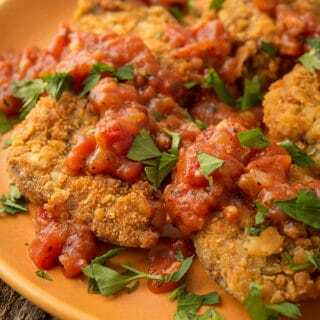 Dove breasts, fried and served with an old school Appalachian tomato gravy. One of the best recipes on this website! An intensely flavored pasta sauce made with ground doves or pigeons. Oh yeah, baby. Got lots of dove breasts? 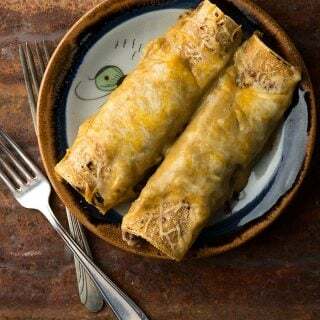 Go all New Mexico on ’em with these enchiladas. 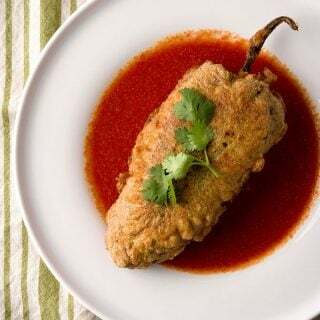 A classic Mexican picadillo, in this case spiced, ground dove or pigeon meat, served in a roasted pepper with a simple tomato sauce. A very special dish created for wild band-tailed pigeons of the American West. Every bird is a trophy at the table! 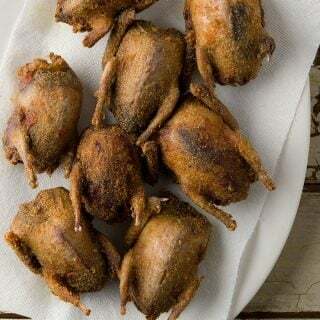 Doves, dusted with spices, and deep fried. Oh yeah, it’s awesome. 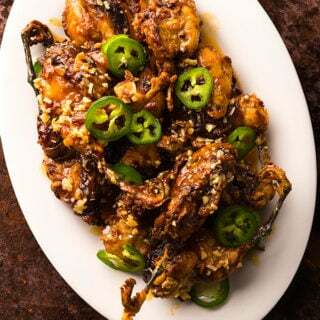 Another take on fried little birds, doused with a mix of hot sauce, butter and honey. Damn good. 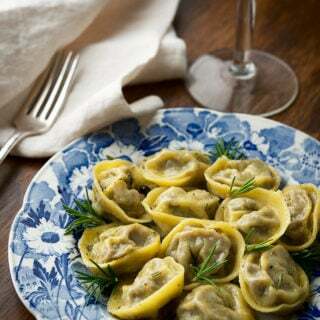 Braised pigeon, squab or dove, ground into a rich ravioli filling and made into tortellini. 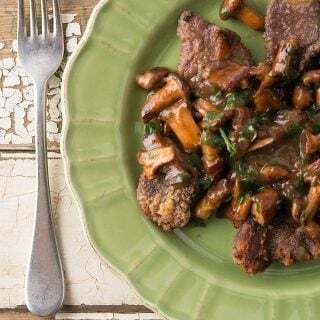 Dove breasts pounded thin, dusted in flour and served with a mushroom gravy. 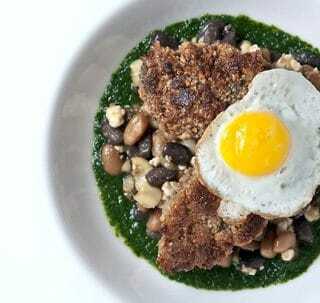 A riff of the German classic jägerschnitzel. 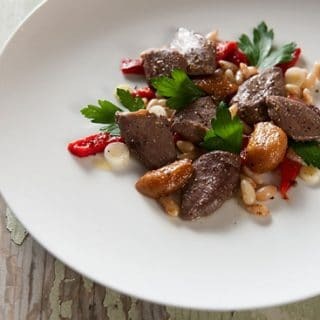 Gently poached skinless dove breasts, tossed into a Spanish-inspired main course salad with roasted red peppers, preserved garlic and pine nuts. Doves eat sunflowers, right? So a sunflower seed crust is the perfect coating for fried doves. Not what you’re looking for? 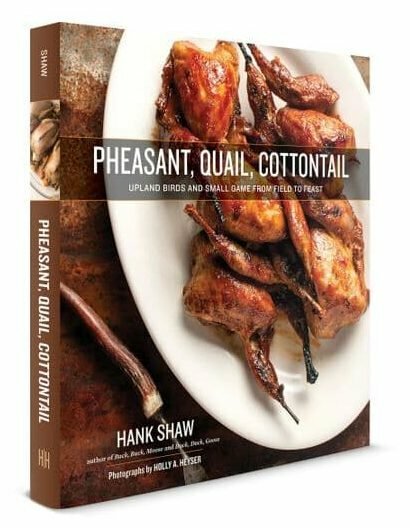 You’ll find more than 500 recipes for all varieties of wild game here on Hunter Angler Gardener Cook! A lot of doves around here. Gonna get a shotgun. Already got the grill. Those hearts and gizzards make lovely kabobs. Marinade in your favorite 30 minute marinade, string on skewers and grill until hot. Tasty.